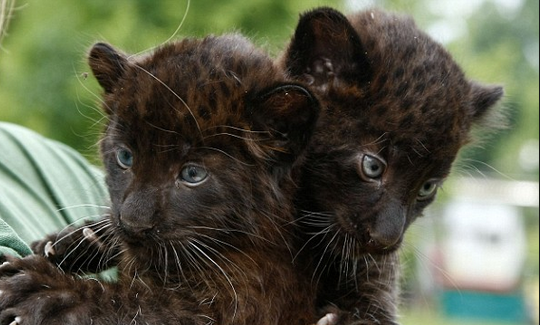 These baby leopard cubs are awesome don’t you think? 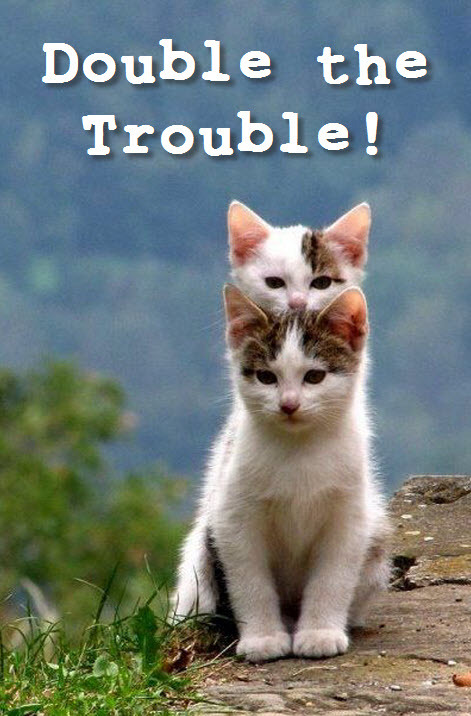 They may be double the trouble but they are also double the cuteness! 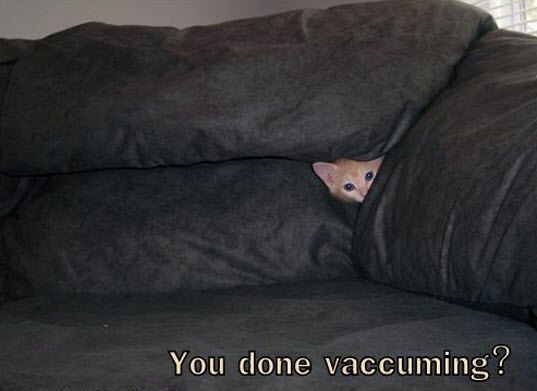 My kitties hate it when I get the vacuum cleaner out, do yours? 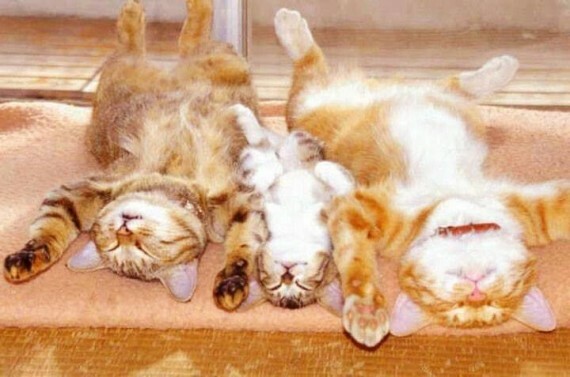 What do you think this playful kitten is doing? 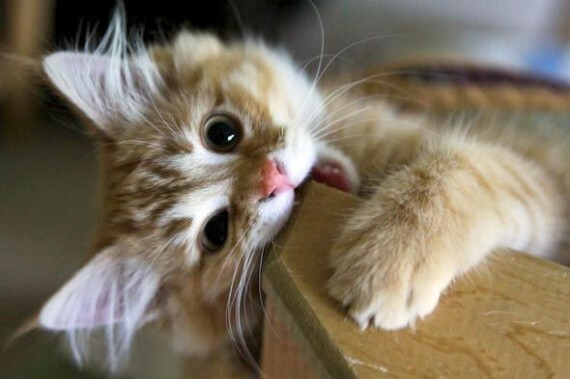 Sharpening his teeth? Or is he a little peckish before supper time? OMG! 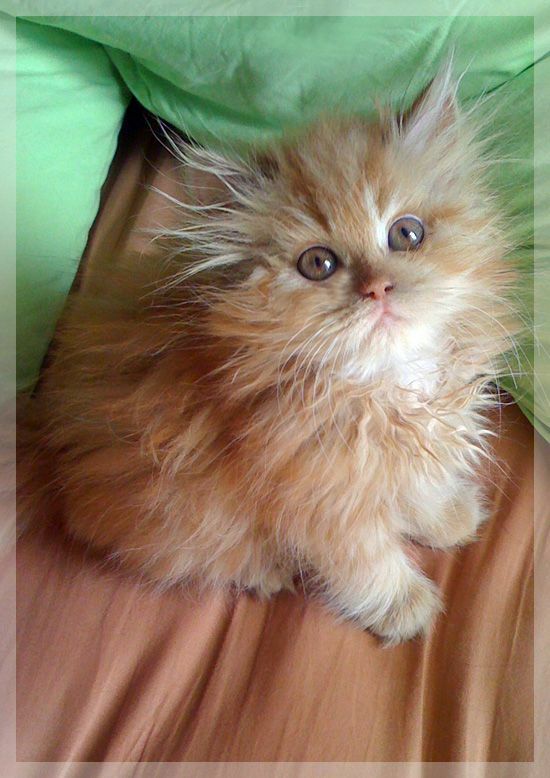 This kitten is over the top cute don’t you think? I’ve definitely read a story about this old photo before. I think it might be a photo for an advertisement or something like that. I just think it’s pretty amazing. 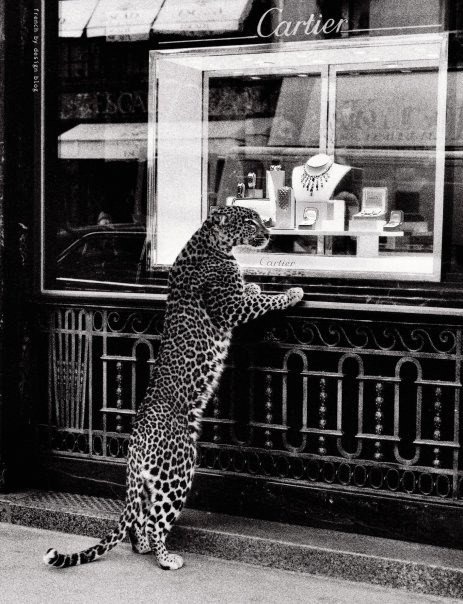 Who knows what that big kitty would be thinking looking in that window! 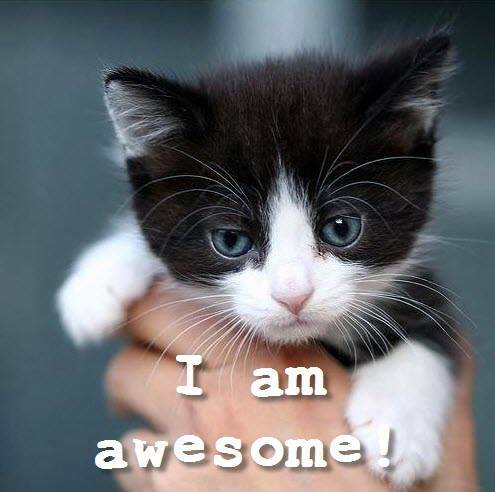 Your cat KNOWS who’s boss! 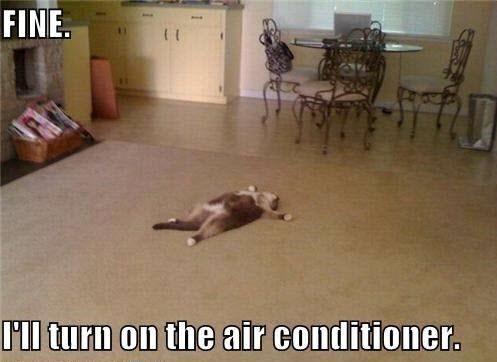 Don’t forget that when it’s hot, your kitties need to cool down as well.